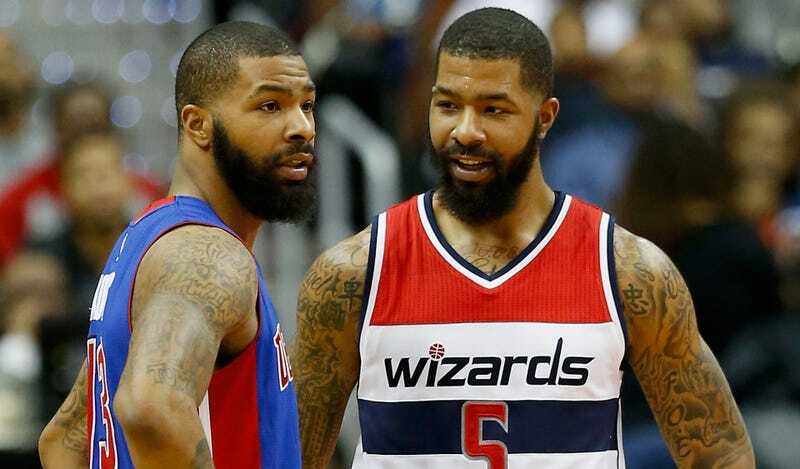 Is Wizards forward Markieff Morris only playing through an ankle injury because his brother Marcus is impersonating him? Let’s see what Marcus thinks. Markieff Morris&apos;s Wife Apparently Talks About His Nuts "All The Time"